A review of student transportation services was presented to the school district's board of trustees Tuesday afternoon, highlighting an "overall shortage of qualified and available bus drivers." Yellow bus service is currently provided to 77 Catholic schools and 11,485 students — 712 more riders than last school year. 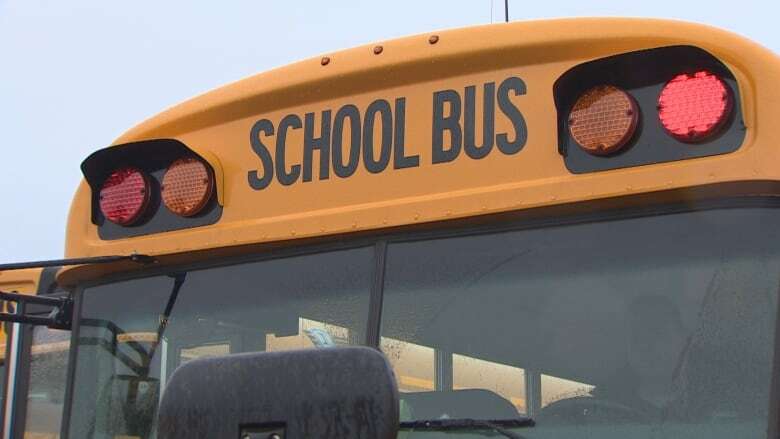 Debbie Hunter, director of student transportation services at Edmonton Catholic Schools, said the district has about 324 contracted bus drivers. "Just for ourselves, we'd probably need 350," she said. "But that's just one school board. Edmonton Public would need as many, if not more." Additional drivers are needed to step in when others take time off. "Our carriers are adequately staffed," Hunter said. "What happens is when there's a last-minute book-off because of sick time or something like that, then there can be ... a lack of backfill." The district's current fix when backfill is unavailable involves combining bus routes, which can lead to longer ride times for students, Hunter said. "That's why we staff so early in the morning and we staff right up until the end of the day, so that we can be there to problem solve along the way," she said. Board Chair Laura Thibert said the district wants to avoid any potential scenario where a student is left waiting for a bus that never comes. "We want to have them to school on time," she said. Thibert said more funding is needed for transportation overall, but it's not yet clear exactly how much. "It would be a great win for the government to give us that funding that we need to get our kids to school on bussing," she said. "Transportation is a problem all over Alberta, not just with Edmonton Catholic. So it's something that we're all struggling with." Over the past year, Edmonton Catholic Schools' transportation department has been looking for efficiencies, leading to more than $1.8 million in cost savings for the current school year. 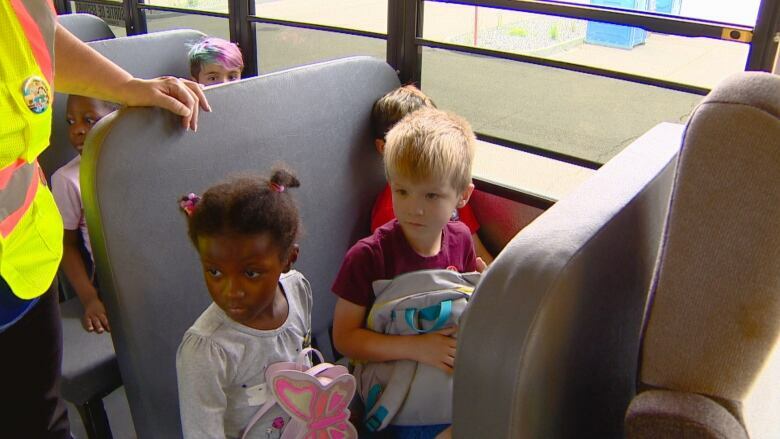 The district was able to save money by reducing the number of bus routes through methods like tiered busing, where a bus makes multiple trips in an area, dropping students off to different schools. Thibert said the savings go back into student transportation.